Welcome to the Gift Baskets & Parcels group of SmartGuy.com. Feel free to interact with other professionals from across the world. You can find professionals, find deals on services, find professionals who might barter, or simple post questions, comments, or suggestions. Gift Baskets & parcels are usually gifts delivered to someone at their home or workplace. 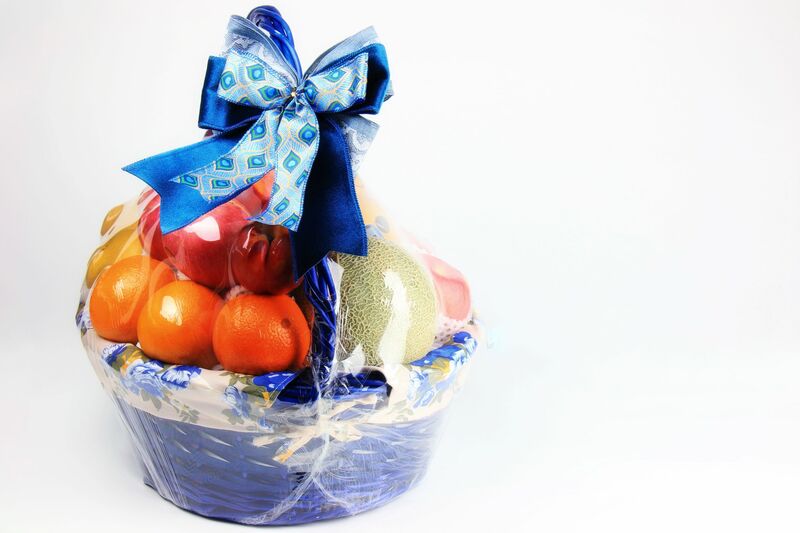 There are many types of gift baskets, some contain fruit while others might contain dry or canned foods such as tea, crackers and jam. More expensive gourmet gift baskets can include exotic fruit, and often include quality cheese and wine, as well as other non-food items.